Finally, a tech thing that actually gets you through service. Because it was built by cooks. No one has heard from or seen the garde guy, which means their prep is untouched and now you’re a little worried, but mostly pissed. Two servers are sick. It’s Saturday. The books already give you cold sweats, and now you’ll be texting everyone you know (while you take on the extra prep) to find cover. Short of pulling a drifter off the streets and throwing them an extra coat, you’ll take anyone. The dishwasher at your buddy’s place has a cousin? Great. Roommates are trained on the fly. Favors are pulled, cooks on their day off are enticed with cash under the table and all of the beer. If you strike out, so be it. Say your prayers and hang on. Staffing a restaurant means constantly operating in the shits. Wouldn’t it be nice if there was an app for that, instead of a few dozen that would prefer to throw your food in a box and bring it to the sweatpants-sporting masses? 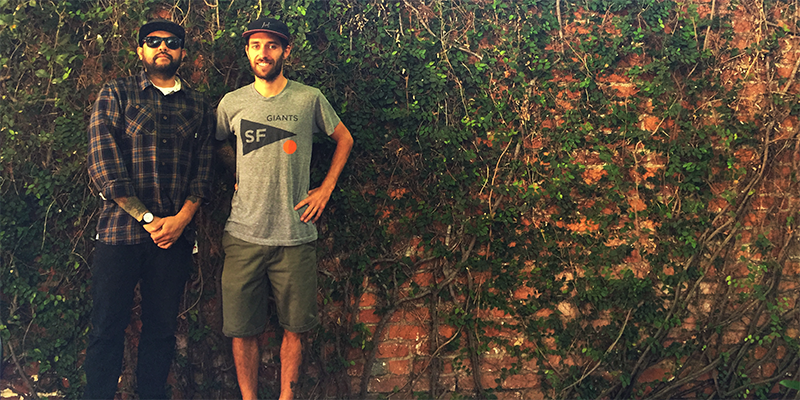 Two longtime cooks, Ian A. de Leoz and James LaLonde, thought so. So they went and built one. What they came up with is CVR4ME, a spiffed-up job board meets resume hub, geared toward solving staffing woes in the industry. Employers can post positions they need filled—either on the fly or longer-term—and job seekers can browse the options. It’s not unlike an Airbnb for kitchens, and as of this month, they’re in live beta mode, and are preparing to pull the official trigger. It’s that kind of attitude that will fuel the CVR4ME community. If it’s going to be adopted by this industry—which typically has little time or patience for inane Facebooking and all that—it has to be easy and it has to be fast. Anything more is a built-in bonus. The gigs may even act as paid stages in some sense, while the business avoids BS Craigslist charges that don’t always guarantee a hire. You’re free Wednesday, and what do you know? That Michelin-starred joint you’ve been eyeing is down a cook. It’s as much a social networking site as any other, only better: now you’re the one who arrived just in the time to help hold up the ship, rather than the extra body trying to get in the door. And if it takes restaurant folks infiltrating the tech world to get it done, so be it. 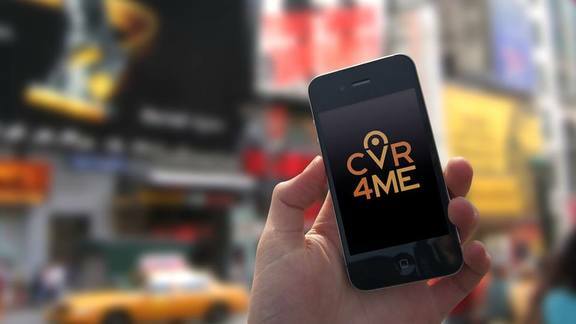 To stay in the loop as CVR4ME approaches its release, check in here from time to time, or sign up. You know you need this.